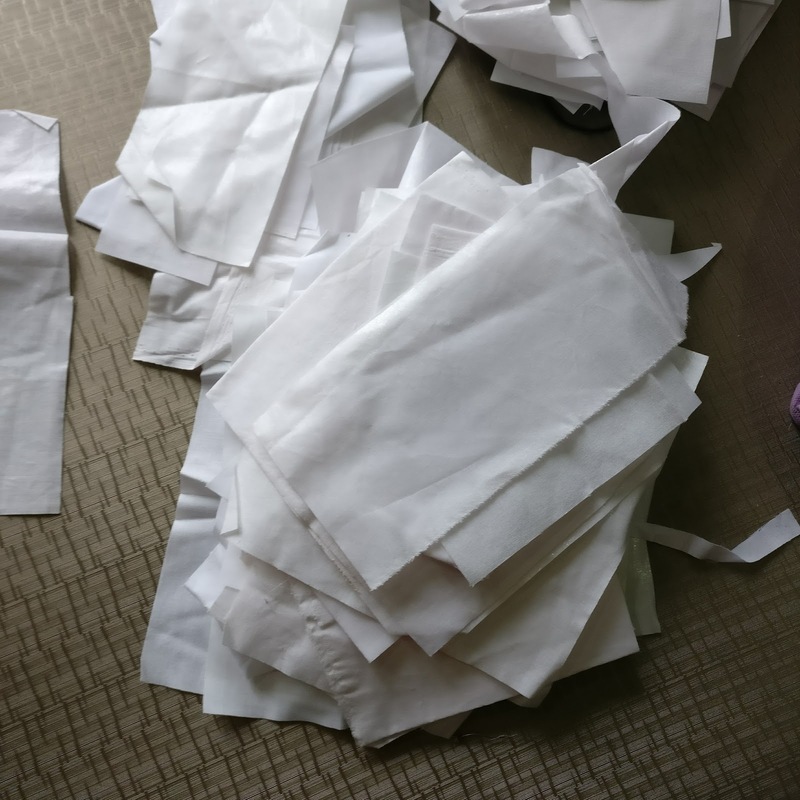 Yesterday I spent my day cutting interfacing scraps and how! I used my regular rotary cutter and cutting 2-3 layers of woven interfacing at one go. I must admit, it took up a lot of energy! 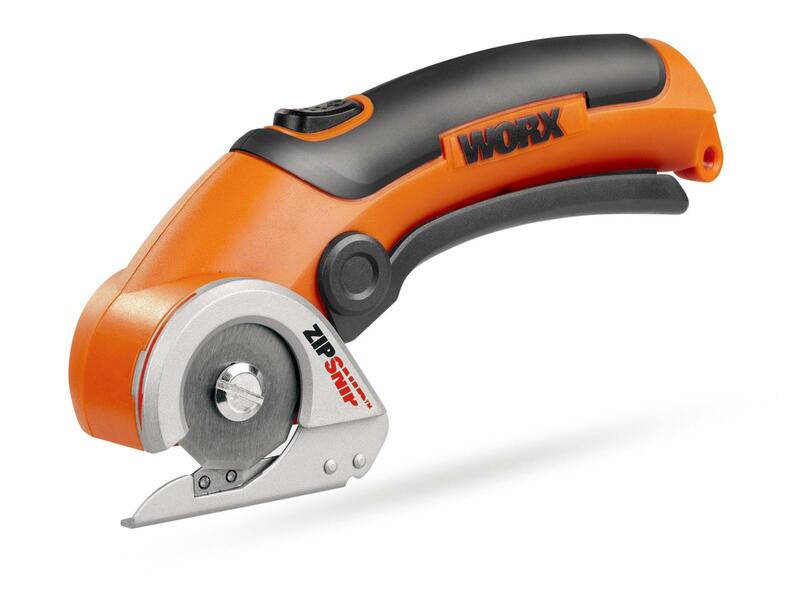 I ordered an electric cutter online last week and they said they will deliver it by 2nd of November. But at night, DH brought my electric cutter and I was so excited. Today morning I tried cutting several more interfacing, fabrics, and lining fabric. I LOVED it! I can cut 9 -10 layers of regular cotton and around 6 layers of woven interfacing at one go!! Howzzaat! And out of excitement, I made these cute mini pouches today. 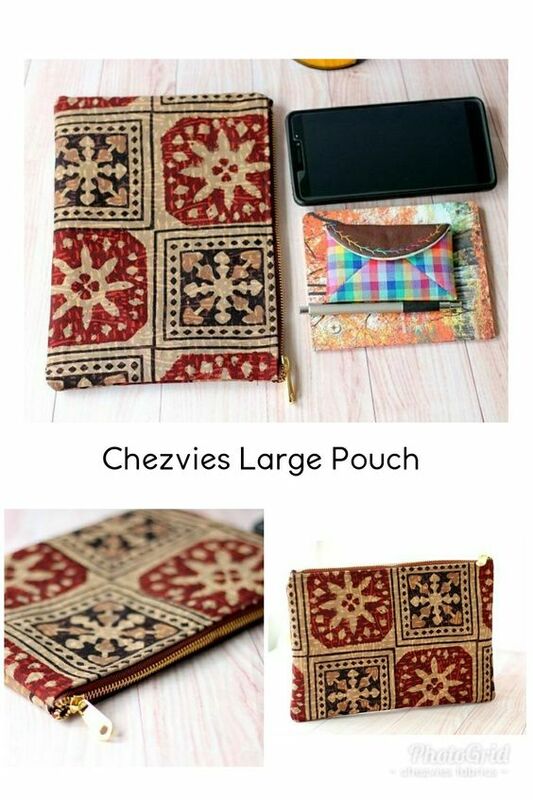 Two of the pouches are zipper tissue pouches and one coin pouch. You can find the mini zipper tissue pouch pattern HERE or go the Pattern Category in my blog. 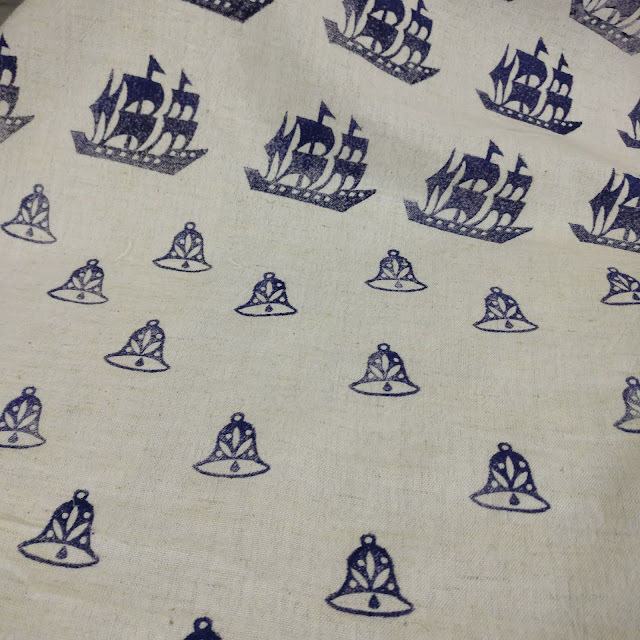 It's always fun to make things with cute and pretty fabrics, right? I guess I made the right decision by ordering the electric cutter. It makes "batching" work so much easier. For me, cutting interfacing is the most tedious job of purse/wallet making. This pretty pink fabric was from my scrap bin. Last Friday I cleaned my scrap bins and threw out quite a bit, esp the smallest pieces, like the corner cuts of bags and big pouches I made earlier. 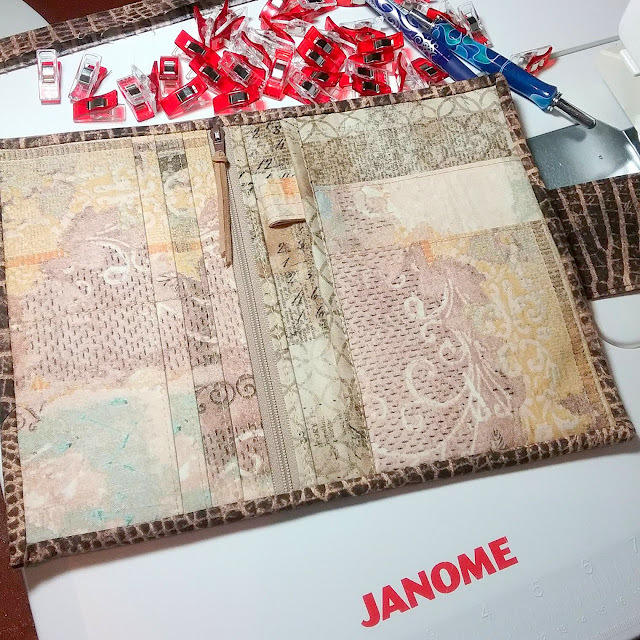 I made this coin pouch using the same pattern, but without the tissue holder pieces. Sorting out scrap bins always feel like opening a treasure box. My DH always laughs at me, because I always end up keeping most of the scraps again, instead of throwing them out. But how can you throw a pretty fabric like this, right? These are the Before and After Photo of my interfacing scraps. I sorted out the woven interfacing and still need to sort out the heavy interfacing ones. For now, I rolled them up according to the projects. Now I have enough interfacings to keep me busy for a couple of weeks. And here is the picture of my new toy. How do you do your "batching"? 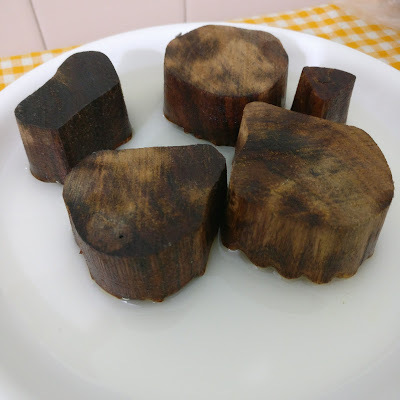 Do share in comments, I'd love to learn. I'm pretty bad with keeping things organized LOL. 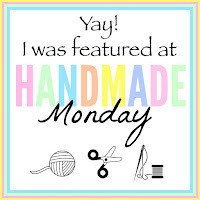 and I'm featured in Handmade Monday! Yay! Here is my report from my DIY Block Print experiment. Verdict: I LOVE IT! I am ordering more wooden blocks and can't wait to make more! Many asked me if the color stays after washing. I tried washing a small piece and the color stayed. The thing is you have to follow the manufacturer's instructions. 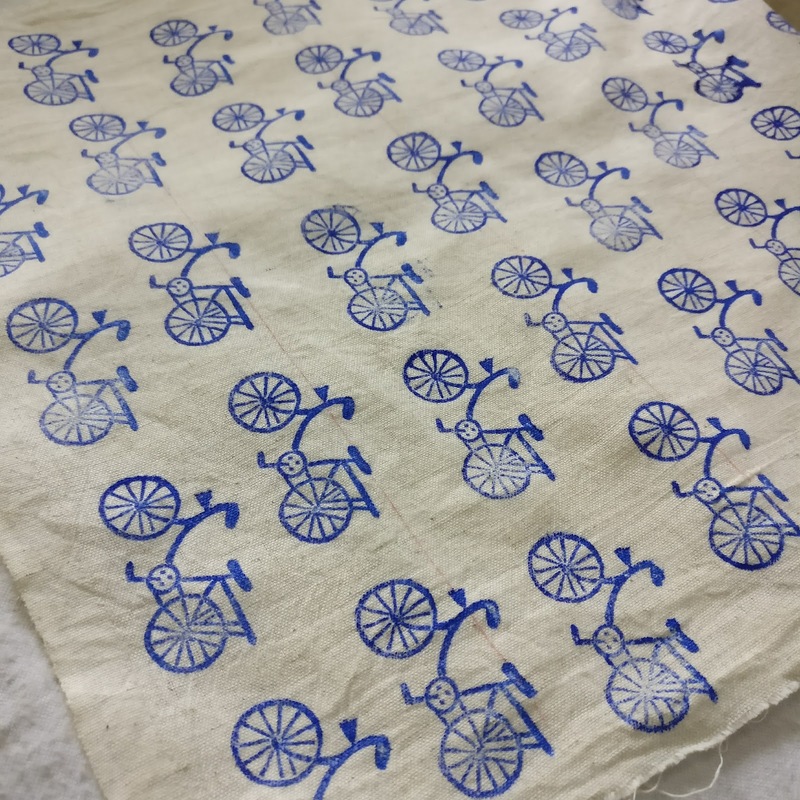 I waited for 24 hrs before start ironing the fabric. 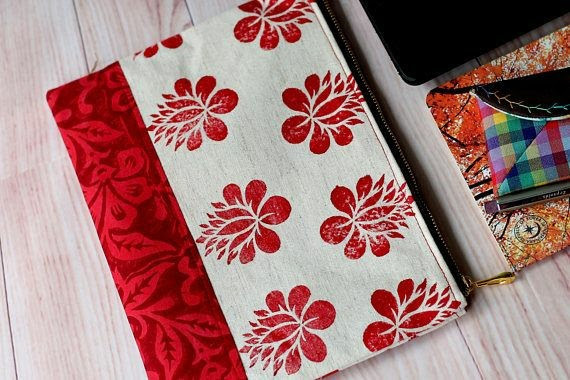 Yes, good things come to those who wait, Bon Jovi said so :D.
I made one large pouch with the red floral one and I really love how it turned out. Even my boys loved it! The rest are all ready to sew but after I finish a couple of custom orders. This time I am using my metal zipper. I always feel wary to sew with metal zipper, but I think maybe I just lack practice. After a couple of pouches (scroll down for more photos), I can confidently sew metal zipper without breaking my needle. The above photo is to show the approximate dimension of the pouch. The phone is 6.5" phone and all those fit in nicely into the large pouch. Isn't that great, I mean we always need a pouch, small one, medium one, a large one, quilted, waterproof, cute, etc. I always picked up a few pouches whenever I travel as a gift and keepsake. And everyone loves it. More so if it's handmade, right? So, the past few days, I've been making few pouches using different of material and they all turned out unique and beautiful. 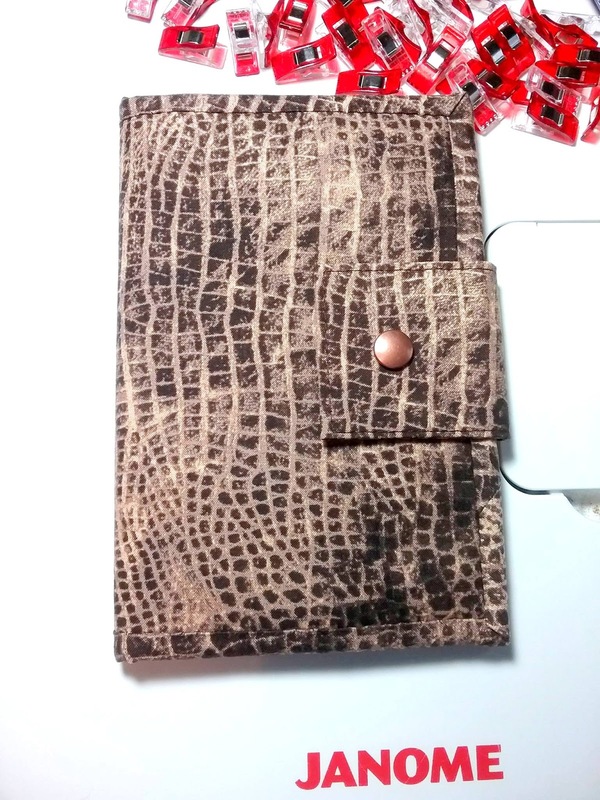 I used heavy interfacings for these pouches and love the result. The pouch feels sturdy and you can carry it as a clutch, like when you go out for lunch or going for an errand. 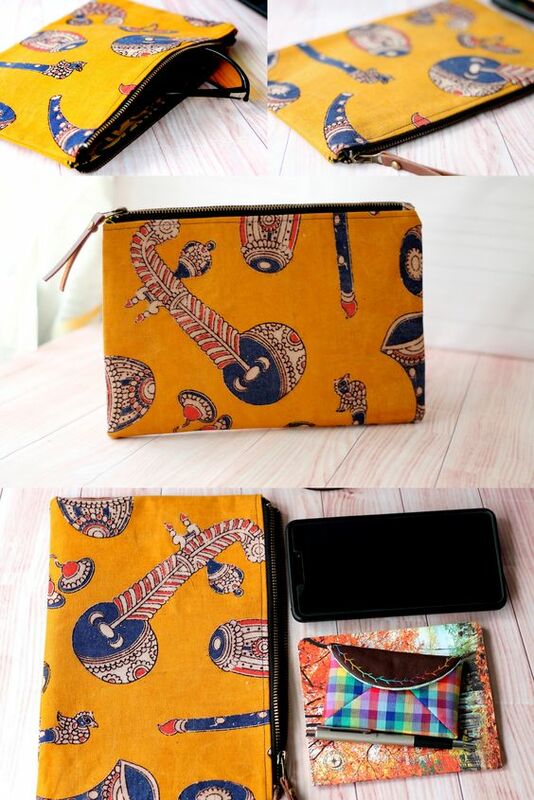 The yellow pouch is made using kalamkari mud cloth fabric. 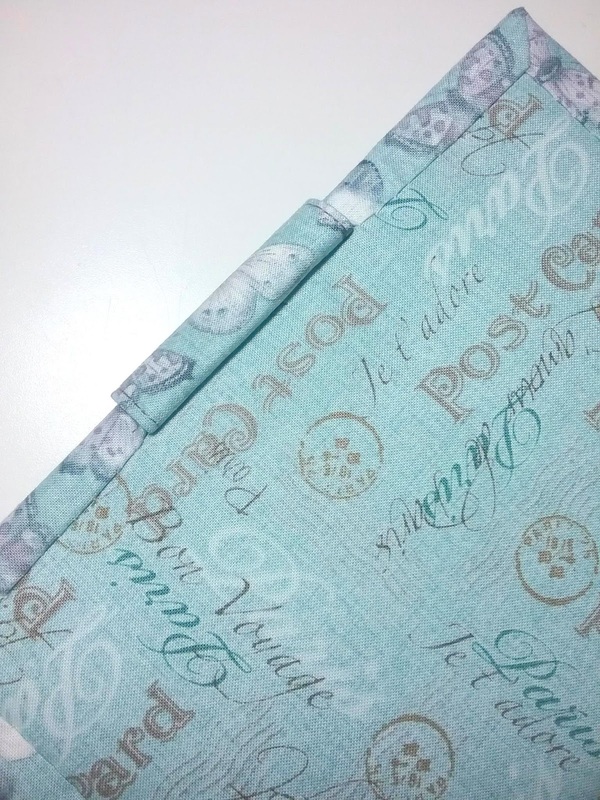 I prewashed the fabric and really love the vintage look of it. This chevron fabric is one of my faves. Sometimes I feel that fabric also has its own destiny. Just like this one. 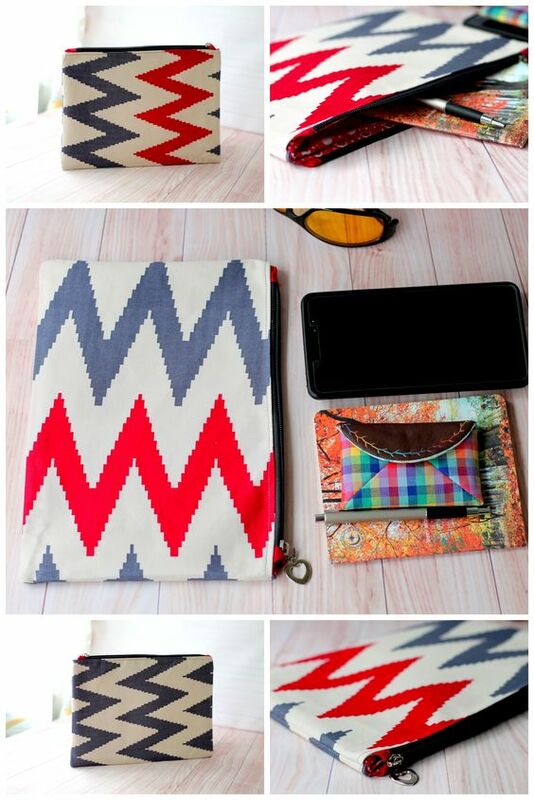 The Chevron Pouch has 2 different print on each side. The above brown Ajrakh pouch is another story. The fabric was a gift from my facebook friend, Madhu Mathur of Betukbandi, when I visited her in Jaipur. She is one talented lady, I really admire her quilts and quilting innovations. Really inspiring. I am so happy to finally able to use it. I still have few more of the fabrics with different prints. Can't wait to use them!! Stay tuned for more pouches from my Indian Fabrics collection. 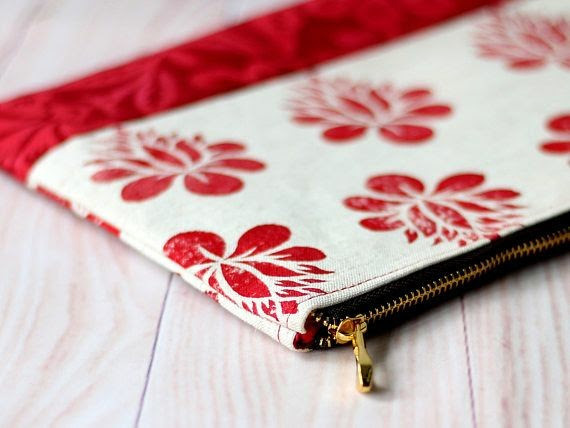 Sometimes, you don't need a fancy pattern to turn your fabrics into a pretty pouch. Let the print speaks for itself! And making simple pouches can be a skill-building project for a beginner. I really recommend it. 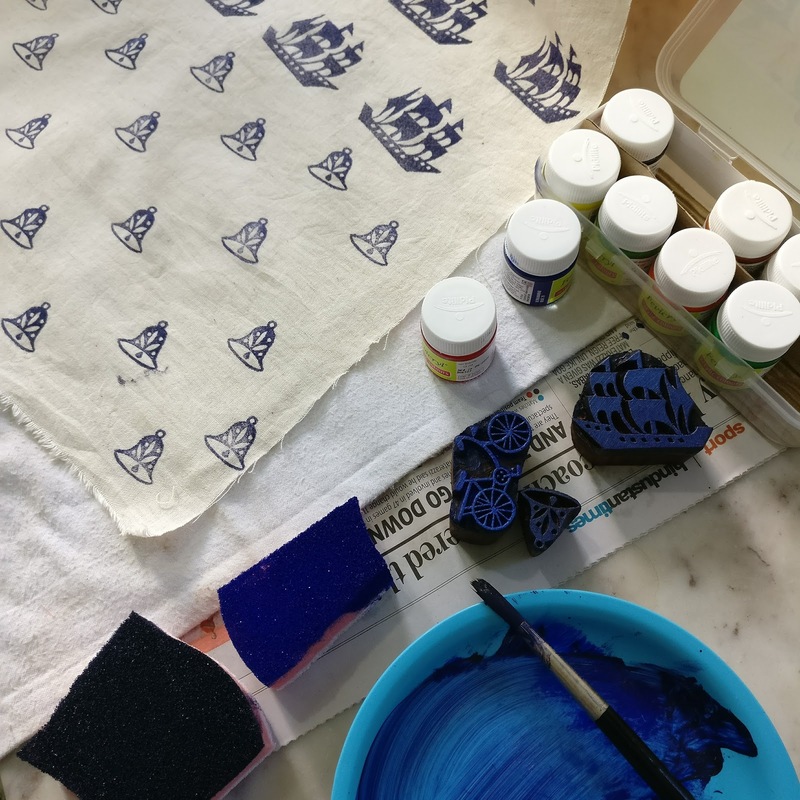 Don't be afraid to make mistake and experiment with new materials. Finally, after few months I completed the pattern and is now on Special Price in Etsy and Craftsy. and if you're in India, you can check the pattern category on the top of this post or scroll down to shop directly. Special thanks to Maria and Susan for helping me testing and proofreading the pattern. As English is not my first language, there's a lot to learn. At home, we speak English, Assamese, and Hindi. Also, I talk/chat with my family and friends in Bahasa Indonesia. So, at times, it's a bit confusing lol. But don't worry, I included a lot of photos and few diagrams to help you understand the pattern better, even if English is not your first language like me. I simply love this hexagon wallet that Maria made. She and her florals can be very contagious lol ..if you see me making more florals in the future, the credit goes to her! When she asked me if she could improvise a bit, I said "definitely!!" and look what a smart addition she made. She said the slot is perfect for her smartphone! Very clever Maria. here a closer look!. I am going to add this next! Thank you, Maria! And here is Susan's wallets. She made 2 wallets and look how neat they are! she suggested that attaching the flap a few inch away from the wallet's edge is better for hand sewing the binding. This is her second wallet and I LOVE the fabric. It looks like leather. 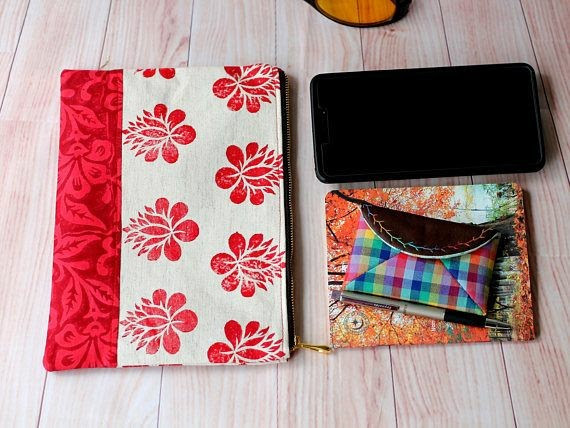 It's perfect for travel wallet, isn't it? 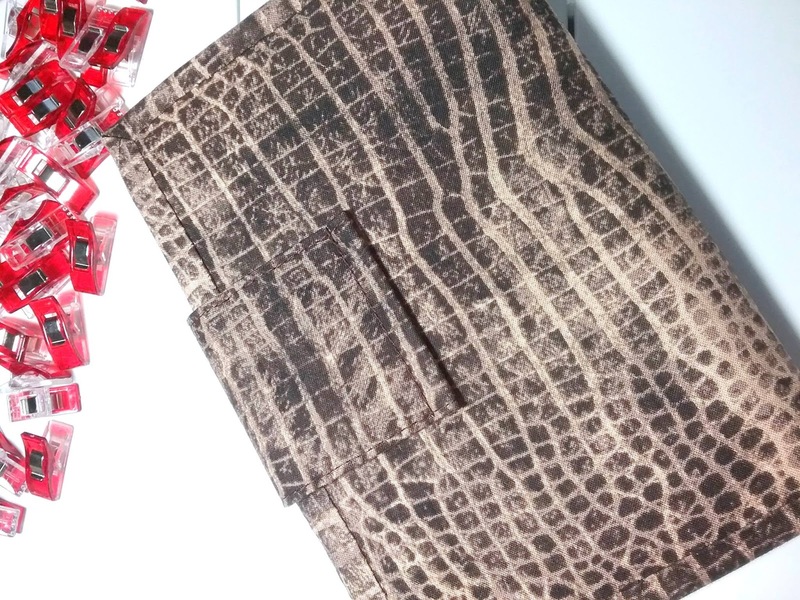 The second wallet, she attached the flap away from the edge. 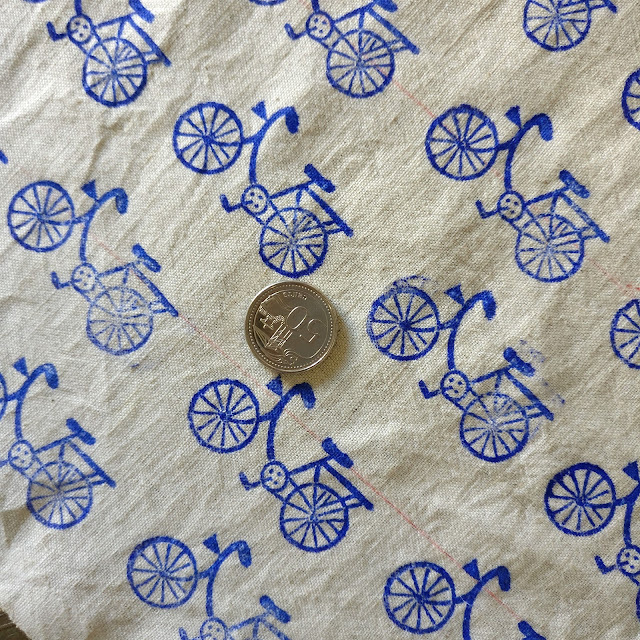 It's the same method I used in the Family Passport Wallet Pattern. So, based on Susan's suggestion, I added a bonus tutorial for the flap. And of course, you can always make improvisations, like maybe a wider flap with a hexagon applique like the one I did previously. 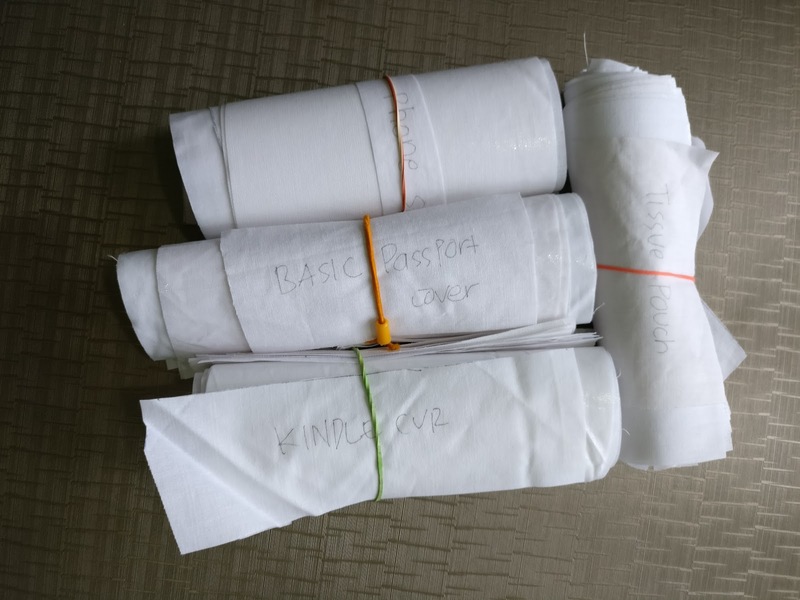 So, grab the pattern now and start making and selling. Don't forget to tag me on Facebook or Instagram or use hashtag #chezvies or #chezviespatterns if you want me to find you ^^. Just a quick post. I've been busy writing the instructions for my next wallet pattern and able to finish these 3 wallets in 2 days! That was a record. What's the secret? Uninstall Facebook app from my phone! Yes, that is the secret! I found I spent too much time just browsing, most of the time aimlessly, on Facebook and less sewing. The "just 5 minutes" can stretch to 2 hours or more. I feel I need to be more focus on getting works done then just admiring other people works! Anyway, the pattern is coming along very nicely, thank you for my dear friends who came forward to ask about my next pattern. I feel so blessed. Sometimes, I think it's a way of God to nudge me, to remind me that I have more important things to do then just snooping around on Facebook LOL. I do need that big nudge. So thank you once again! #hugs (you know who you are)! 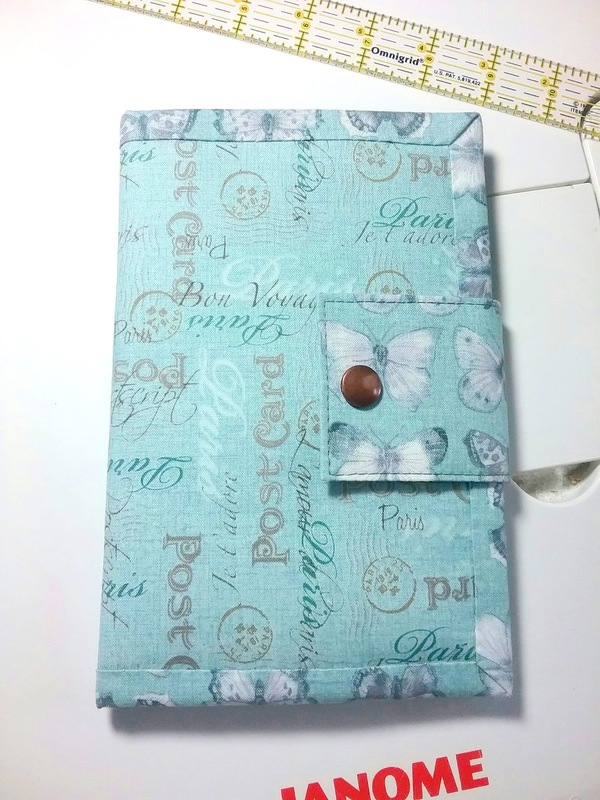 So here are my wallets, now they are available on ETSY and CHEZVIES WEBSITE. 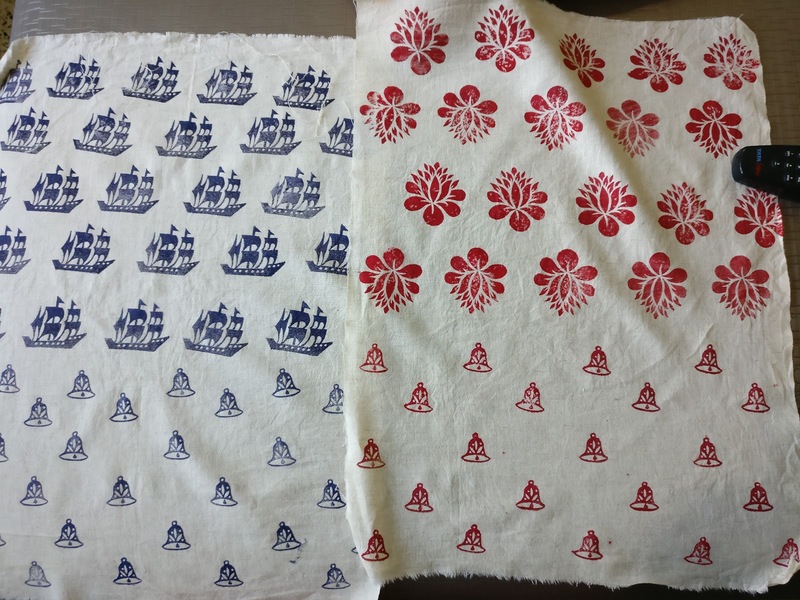 I have quite a few cute cats print fabrics and I took out two of them. First one is this blue cat wallet. Arent's they cute? I really love the black and white chevron too. The chevron I got from Indonesia last year. The wallet is pretty quick to make and it's fun to make. I think that's the fabric effect. Ha! The next one is this orange cat Wallet. My fave! Look at those naughty smiles. I even hesitated for a while before installing the metal tag. Just didn't want to cover the smiles with my tag. I also made this retro type black and white wallet with bright pink and red combo. It's just perfect for those who love a little splash in life. And I felt so happy when I found the flap matched perfectly. Well, life is full of surprises. Sometimes, even the best plan doesn't work out! About the pattern, I hope to release it next Tuesday! So watch this space for more pictures from my friends.